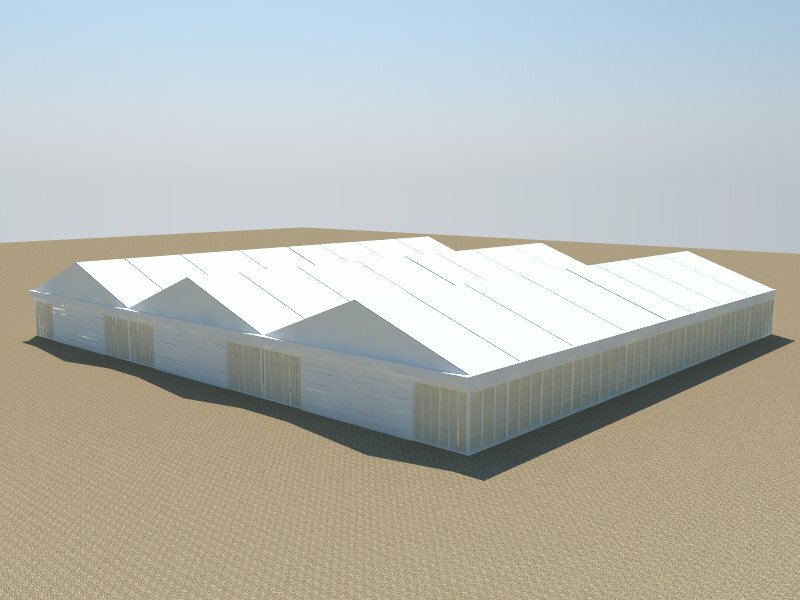 We are Warehouse tent manufacturers and suppliers and deliver best quality and modular design tent products. 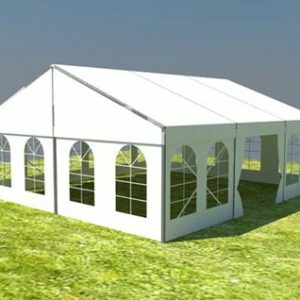 Our warehouse / storage tent is high quality tent product, which fabricate with strong and durable aluminum and PVC Trap. It can easily connect and quickly assemble to build in a short time. 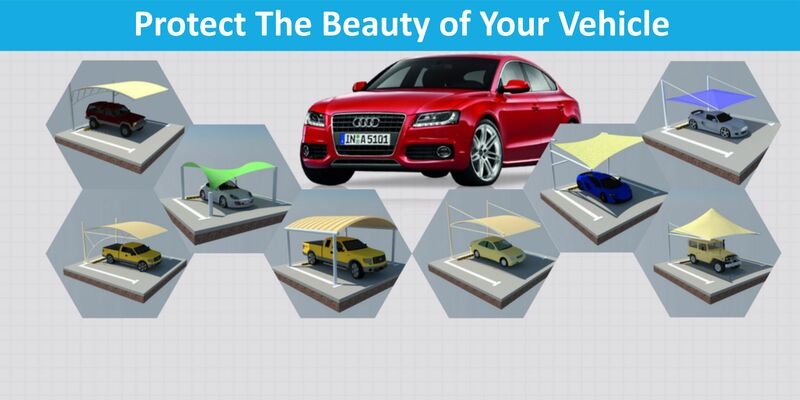 Advantaging with low costs, short assembly time and recycle, which means it can save labor costs and decrease the building period and improve the production rate by its easy transport and customized design and free spots choice. 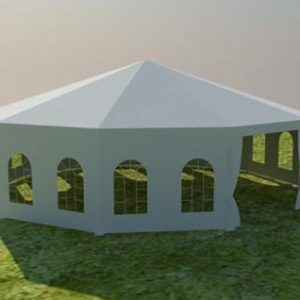 Main profile of our warehouse tent is fabricate with high strength aluminum alloy 6061-T6 and its ridge connection is hot-dip galvanized steel. Warehouse / Storage tent is covered with the high quality fabrics like PVC and PTFE. Mostly we recommend 900g/sqm PVC-coated fabric for the roof and 600g/sqm PVC-coated fabric for the side walls (Note : it will be change according to the requirements). 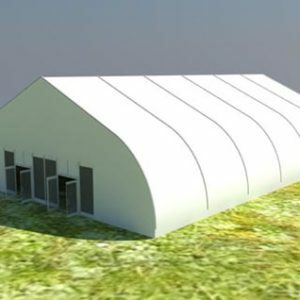 Warehouse / storage tent is heavy duty, rust resistant, waterproof, fireproof (German standard DIN4012B1/M2) UV Rays resistant / blocker, and its maximum wind load is 100/km/h. 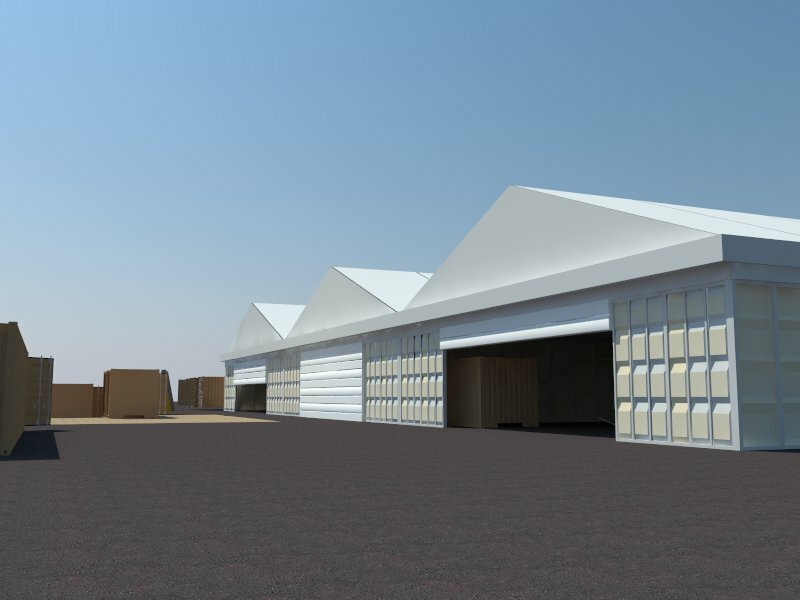 Containing all these properties warehouse tent protect your material and products much efficiently and it is the cost effective solution for the storage purposes. 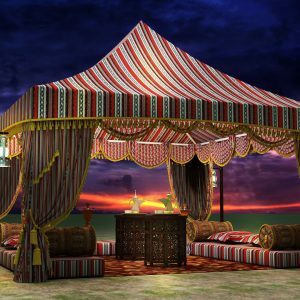 We are the manufacturers and suppliers of storage / warehouse tent and supply storage tent in Dubai, Sharjah, Abu Dhabi, Ajman and all the cities of UAE as well we supply our tents in whole GCC and attached countries. 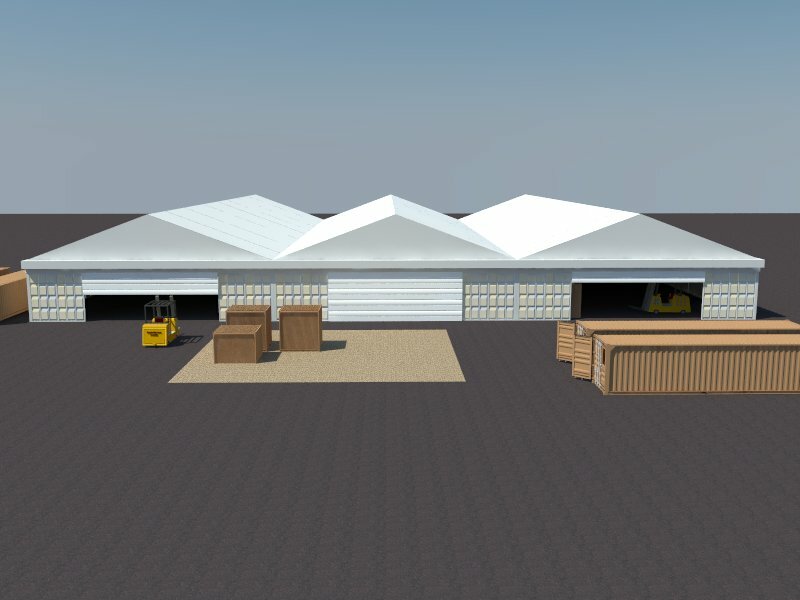 Our warehouse tent offers best solutions for the coverage of big stock and provide storage solutions for any kind of heavy duty equipments and luggage. 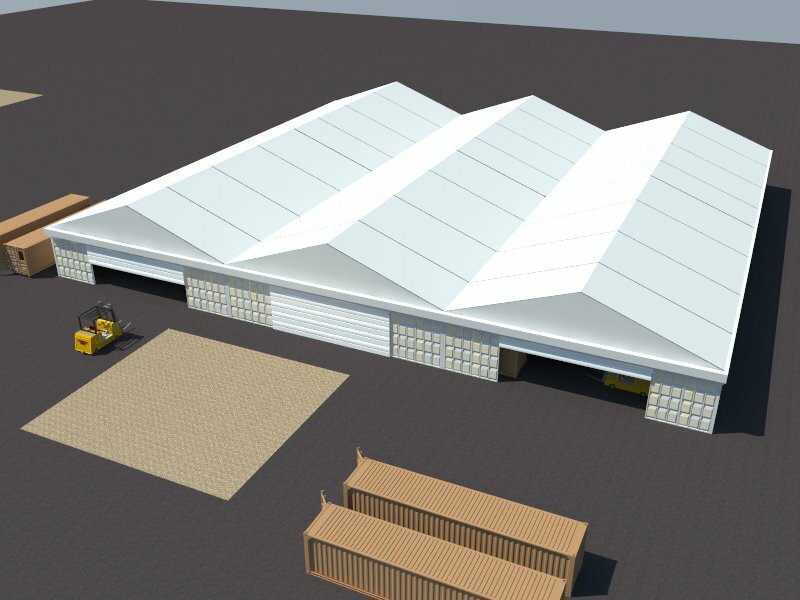 This tent is specially design and manufacture for the outside temporary storage, permanent storage and event purposes. 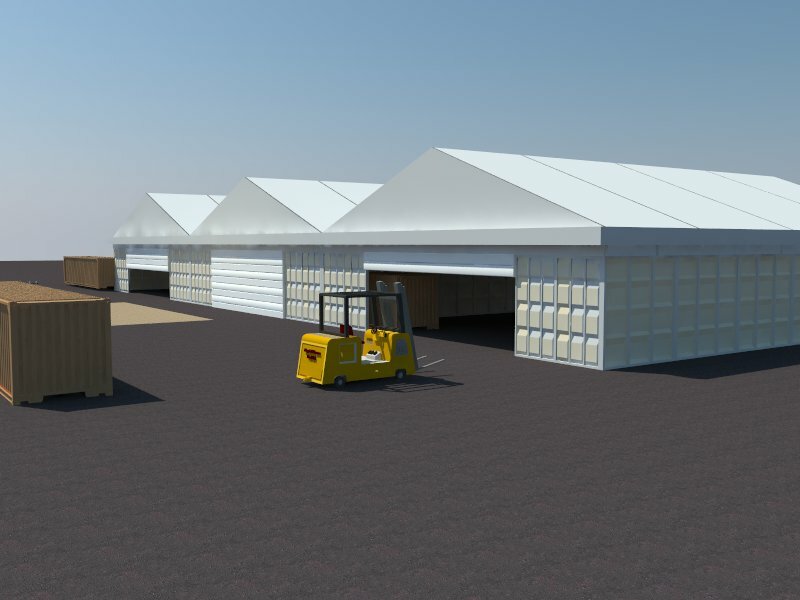 Warehouse / Storage Tent is available in different sizes from 3m to 60m in length with the span width of 3m and 5m and its width is customized according to requirements. Length: Not Limited | extended by 3m or 5m per unit. Span Width: 3m, 6m, 8m, 9m, 10m, 12m, 15m, 18m, 20m, 21m, 25m, 30m, 40m. Eave Height: 2m to 10m | Standard size is 2m, 3m, 4m,and 5m. Hard pressed extruded Aluminum alloy T6061/T6. 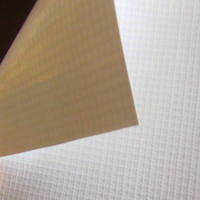 PVC coated polyester fabric. Color options are available. Water proof, UV resistance, fire retardant(DIN 4102,B1,M2), Wind Resistant, UV rays Resistant, Thermal comfort, anti leakage, Snow Resistant. 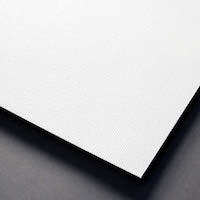 PVC: 0.46mm thickness PVC, 580 – 900 GSM Fire retardant to DIN 4102 B1, M2, Water proof, UV protection.